Hello and WELCOME! 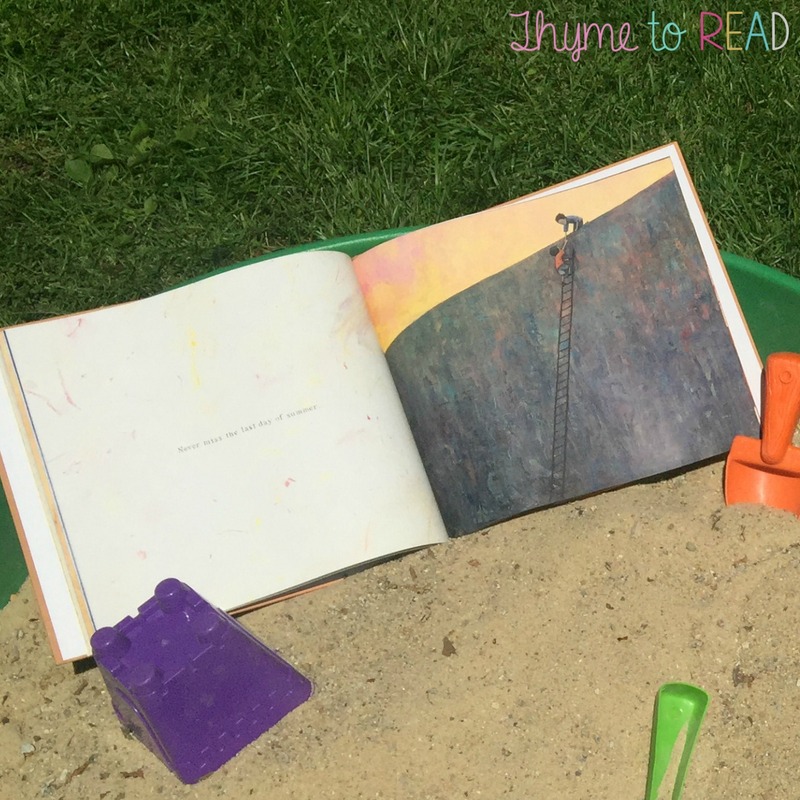 Thank you for joining me, and The Reading Crew for our Summer Mentor Text link up. Whether you are still hanging in there, and counting down the days to summer break, teaching summer school/tutoring or if you're already planning for Back to School, we have a wealth of resources for you. 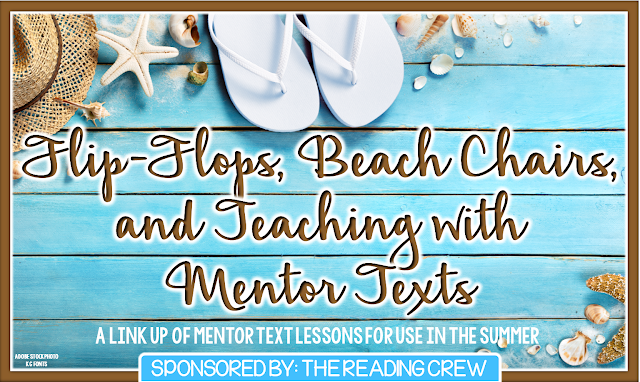 On each blog, we will be sharing a Summer mentor text lesson, using a book we've chosen. The lesson will model a vocabulary, comprehension or writing skill. The resources shared may be forever freebies, or may only be free for a limited time. Please take note of this as you visit the blogs. 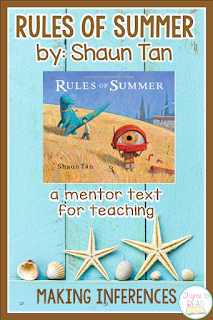 I have chosen to share a lesson that encourages peer collaboration and critical thinking, using the book Rules of Summer by Shaun Tan. 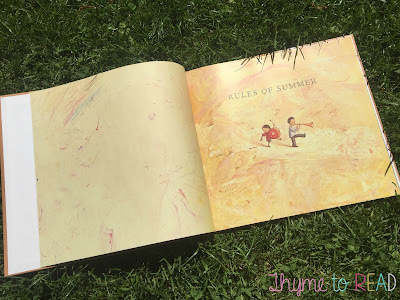 This is a simple story outlining some interesting rules of summer learned by two boys. The deeper story is one that outlines the complexities of the boys' relationship. The illustrations are unique and essential to the understanding of the story. 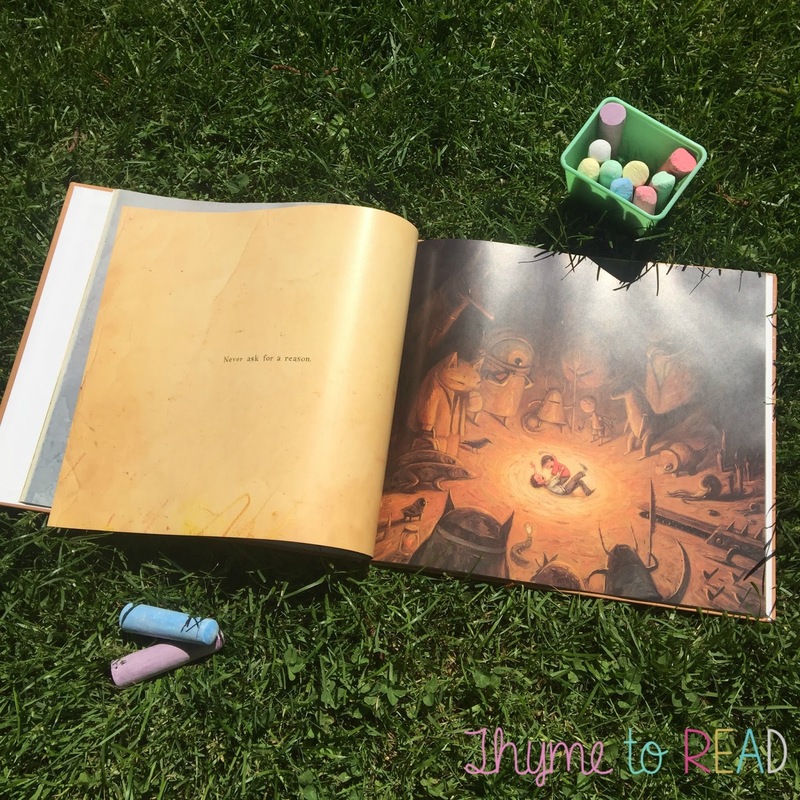 This text is a perfect choice to reinforce inferring with your students. 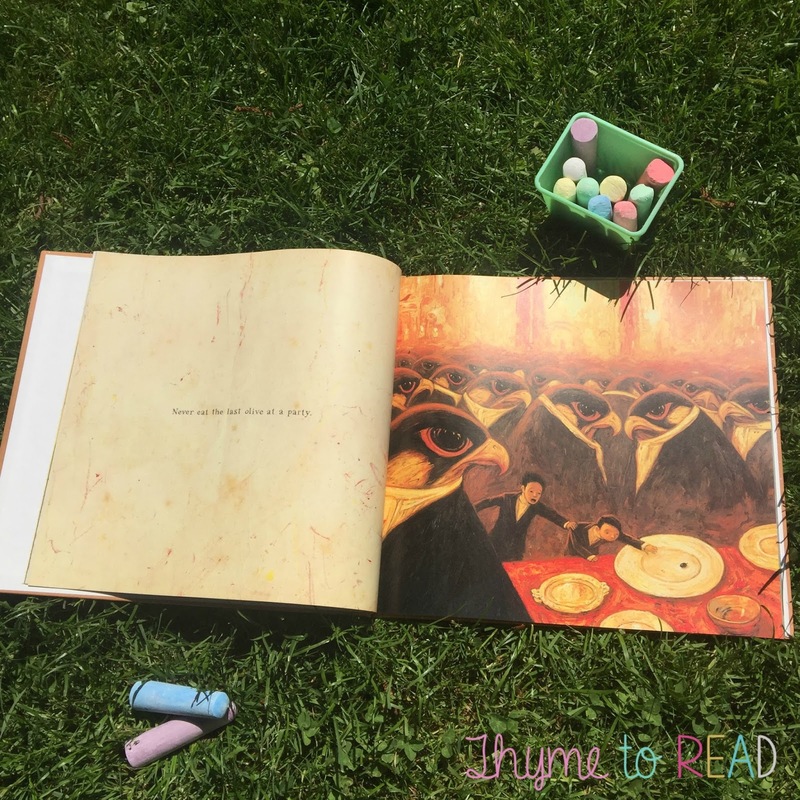 The simplicity of the text encourages students to rely on the illustrations, as well as their own personal understandings to discover the protective, rival and supportive relationship of the boys, reveled throughout the text. This lesson is probably best geared for students in 4-6 grade. You could use it for students in lower grades, however be sure they are capable of making successful inferences. The true meaning of the book is only accessed through the inferences they will make. 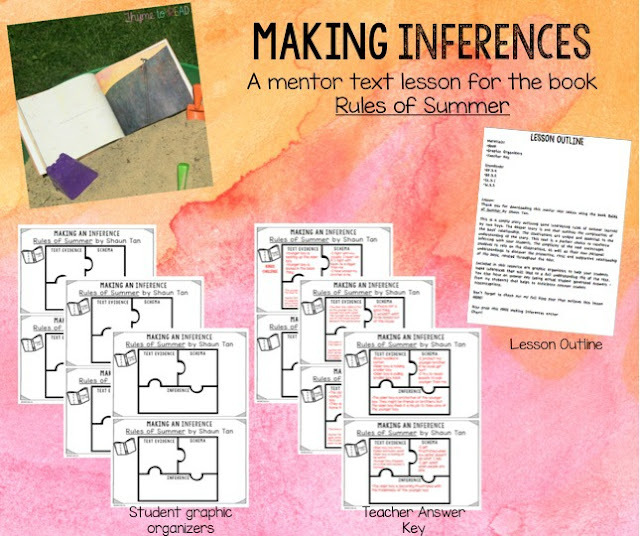 Prior to reading Rules of Summer, you will want to instruct and model for your students how to make an inference. I have an anchor chart to help students visualize how to make an inference - grab this FREEBIE. Additionally, to scaffold this lesson, you may choose to directly tell your students that this text shows the ever changing relationship of the two characters. If you are using this text before the end of school, I would set the stage by explaining the rules in this books come from the freedom the characters have during the summer to use their imagination. However, if using this book as you ease back into the school year, you may chose to explain to your students that the relationships they have with their friends are always changing, developing, and even if rules are unspoken, the expectations guide their friendships. As I was reading this book, I noticed four stages of the boys' relationship - PROTECTION, CONFLICT, RIVALRY, AND SUPPORT. If you are working with a smaller group or 1-on-1 setting you may only want to tackle one stage per day. If you are teaching your whole class, you could divide your class into four (or eight if you have a big class) teams. As you will see, the lesson groups similar pages of the text. responses and draw from each others' personal experiences to better develop their inferences. the boys' relationship. My students were asked to reference evidence from the text to support their claim about the always changing relationship of the two characters. Finally, in a concluding paragraph, I asked my students to make a connection to the story, and share a time in which they experienced a change in one of their friendships. The collaboration of my students, the inferences they developed, and the connections they made were very impressive! To say I was proud of them would be an understatement. This book could lend itself to so many additional possibilities. This website has a fabulous collection of ideas. I have highlighted a few of my favorites below. If you have any other ideas you would like to share, please leave a comment below! 1. Shaun Tan writes the rules in a NEVER vs ALWAYS format. Your student could generate a list of rule that they must follow over the summer or rules that govern their friendships. Encourage them to use an 'always' or 'never' format. 2. Explore the Power Struggle in this text. The two boys experience a struggle of power, and it effects their relationship. Ask your class which boy they sided with and why? Encourage them to reflect on how (maybe) their power role in their family played into their choice. 3. This one is my favorite! As I was reading this book for the first time, I kept having a bit of a nostalgic feeling. Then when I stumbled upon "The Classroom Bookshelf" and saw this activity, I knew exactly why. 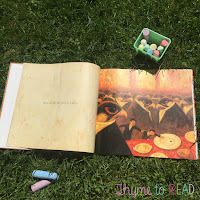 Rules of Summer reminded me of Where the Wild Things Are by Maurice Sendak. The boys in both texts have a mischievous side and the illustrations have the same dark feeling. Would your class enjoy comparing and contrasting the boys in this story to Max? I bet they would! I truly hope you will try this lesson out with your students. My kiddos certainly enjoyed it! Here is a preview to all the goodies inside the full resource! If you have any questions about this resource, or how I used it in my classroom, please ask! I would love to collaborate with you. Megan-Excellent post! Thanks for linking up and sharing your great ideas! Great post and resources as always! I can't wait to read this book! Great post, too.